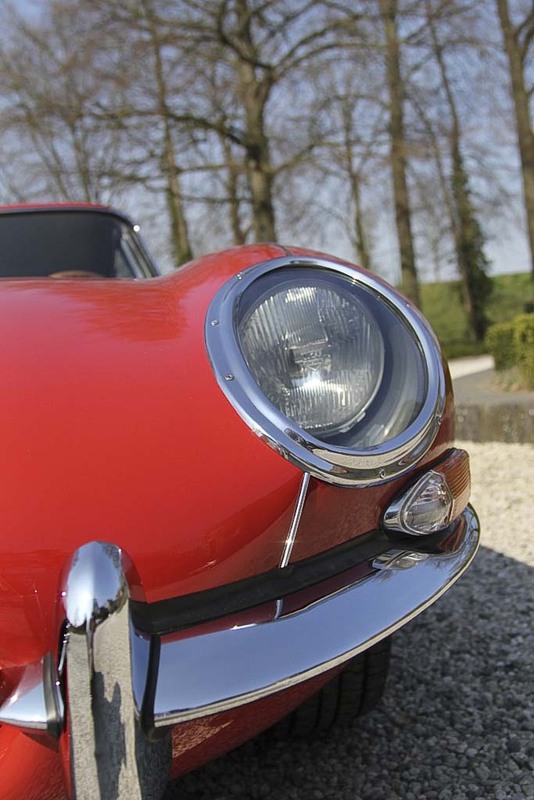 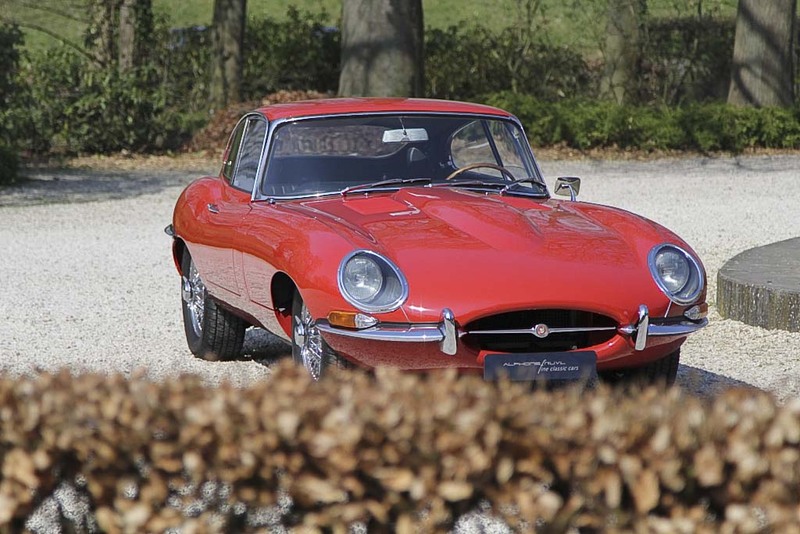 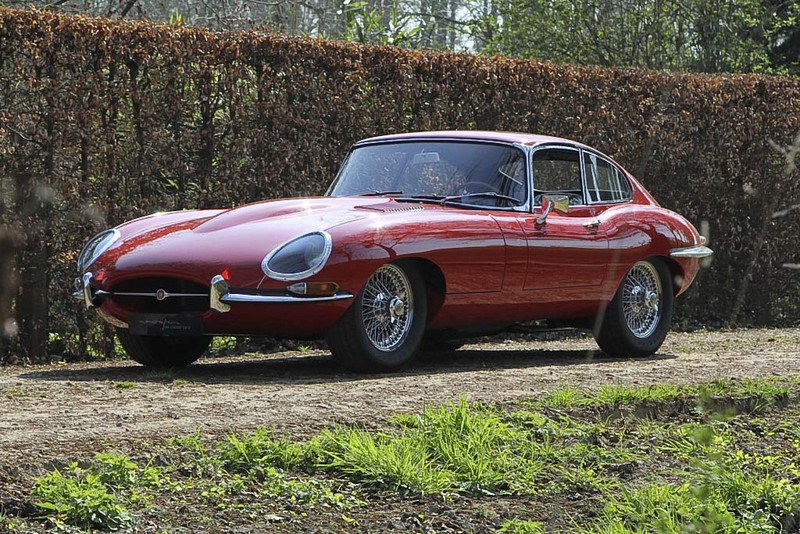 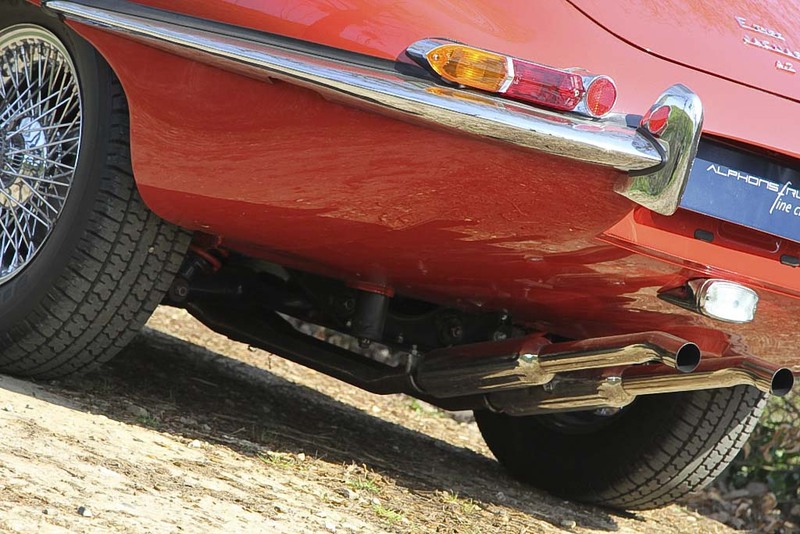 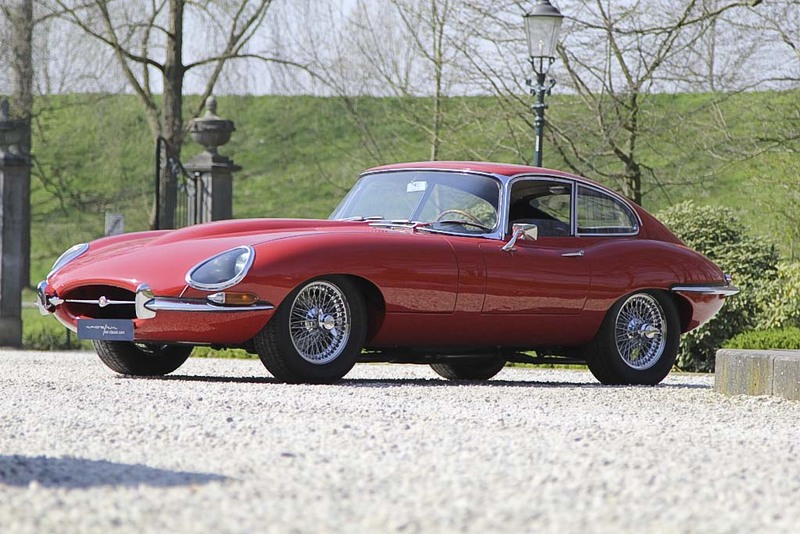 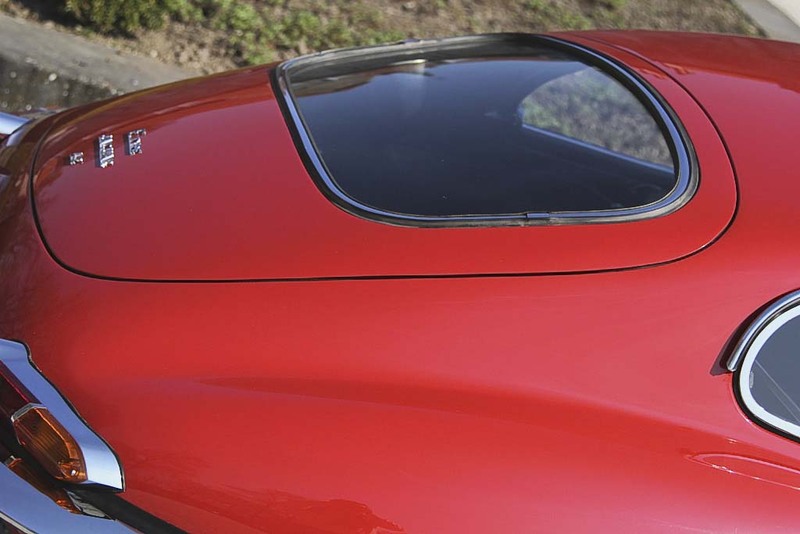 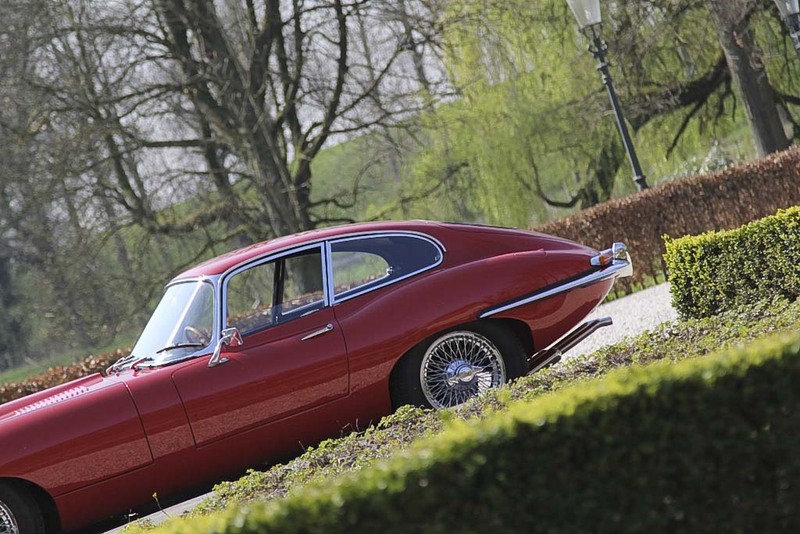 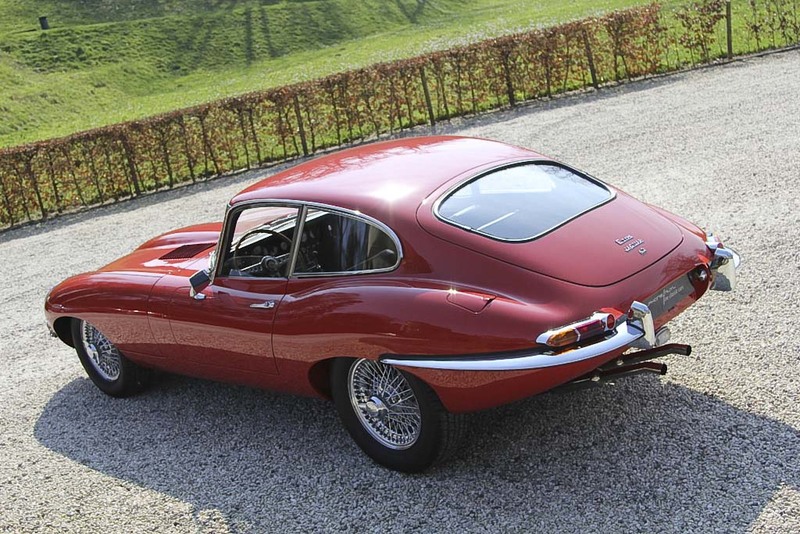 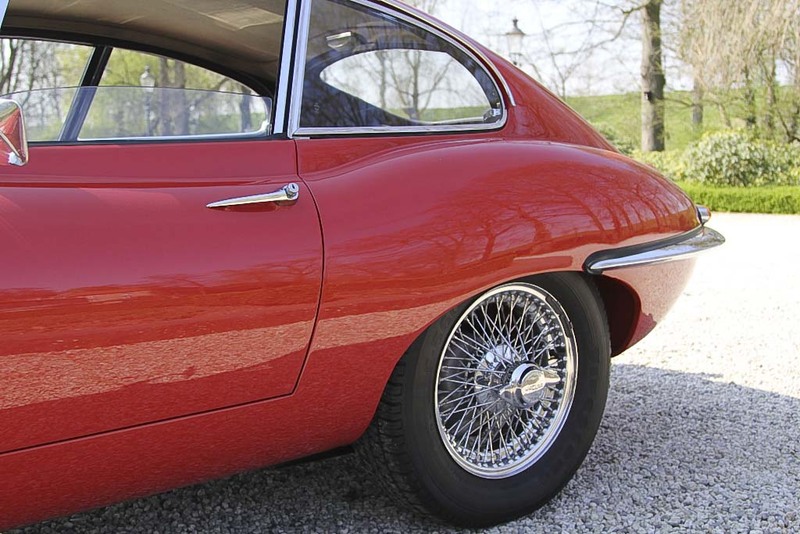 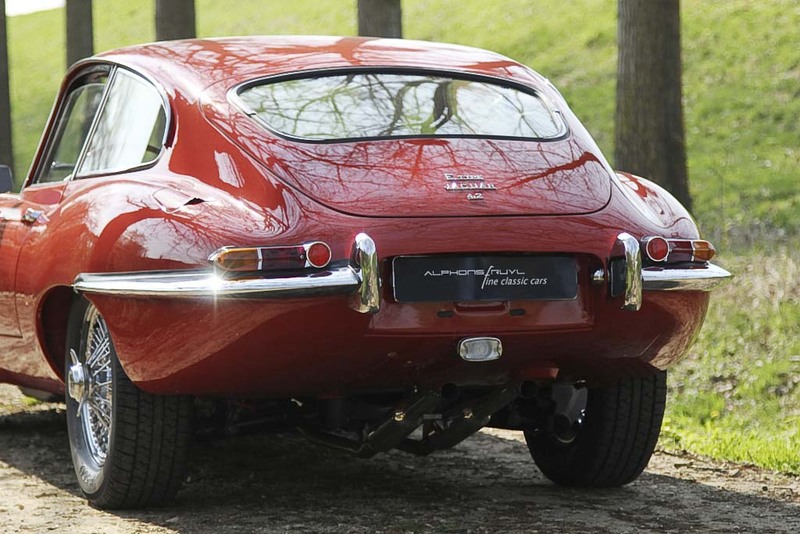 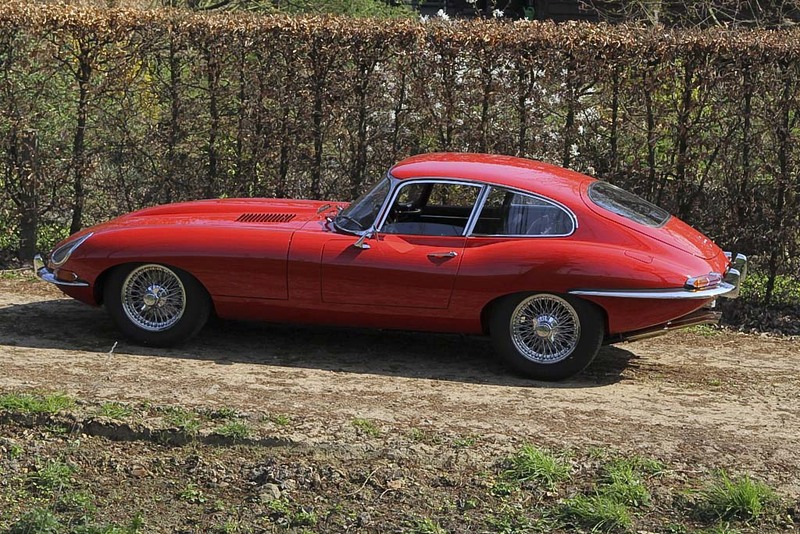 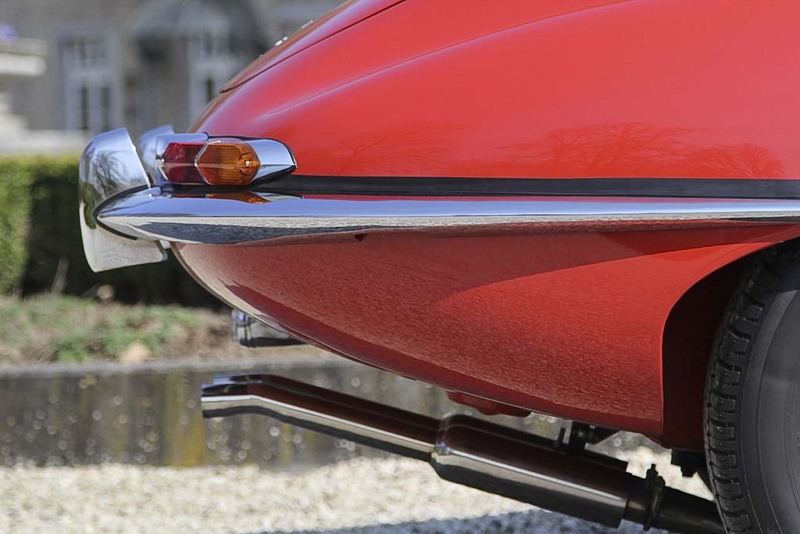 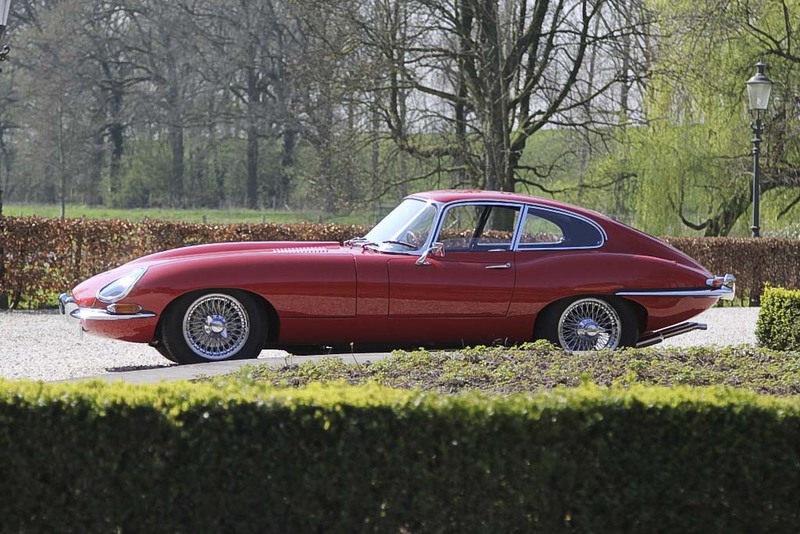 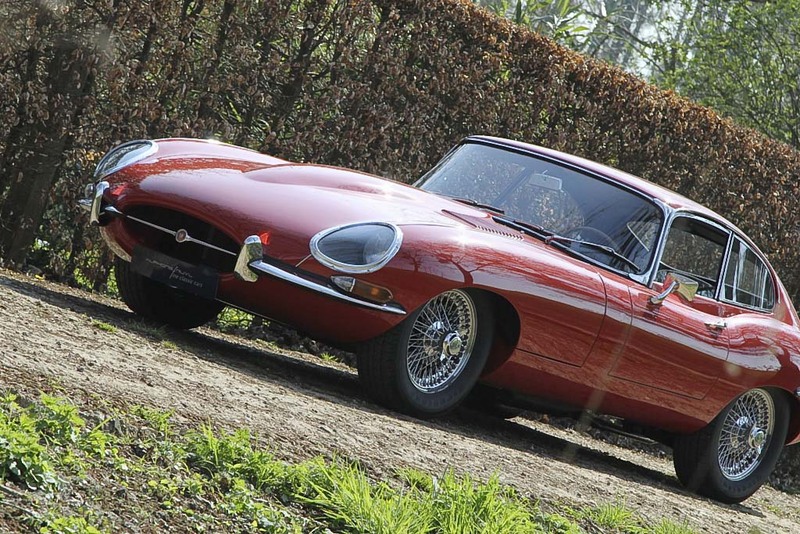 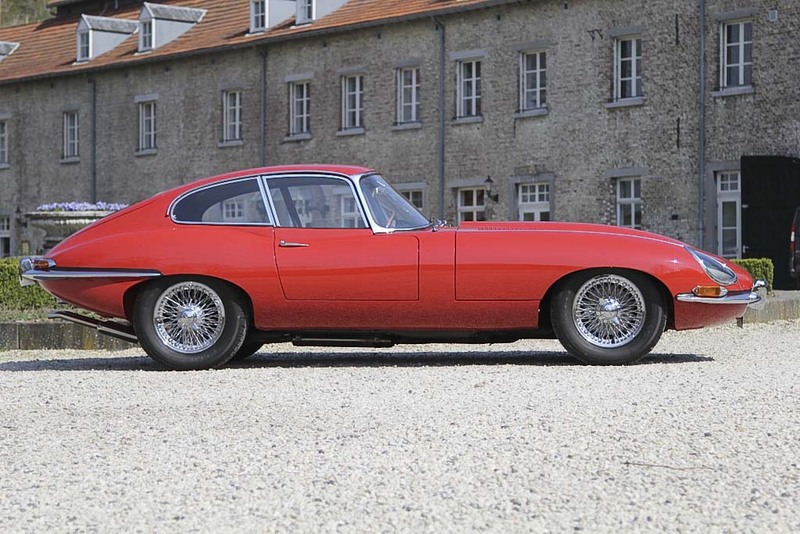 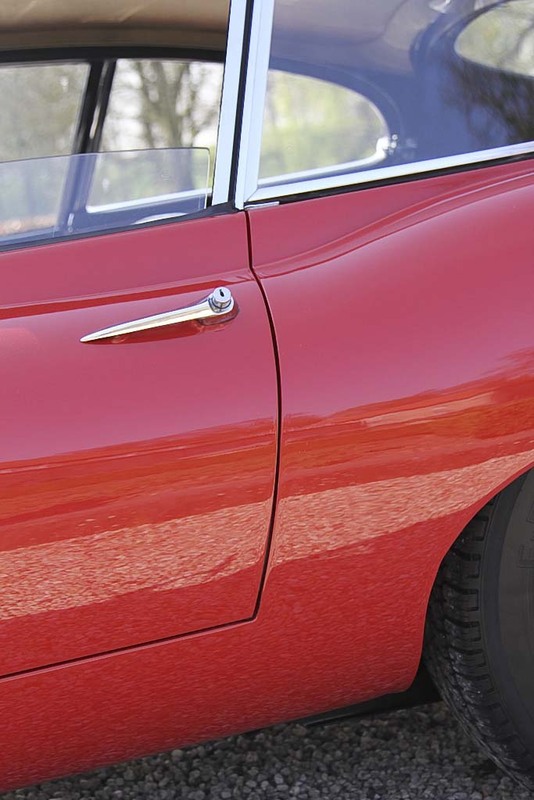 An E-type Series I Fixed Head Coupe of the last year of production, delivered new in 1967 in California. 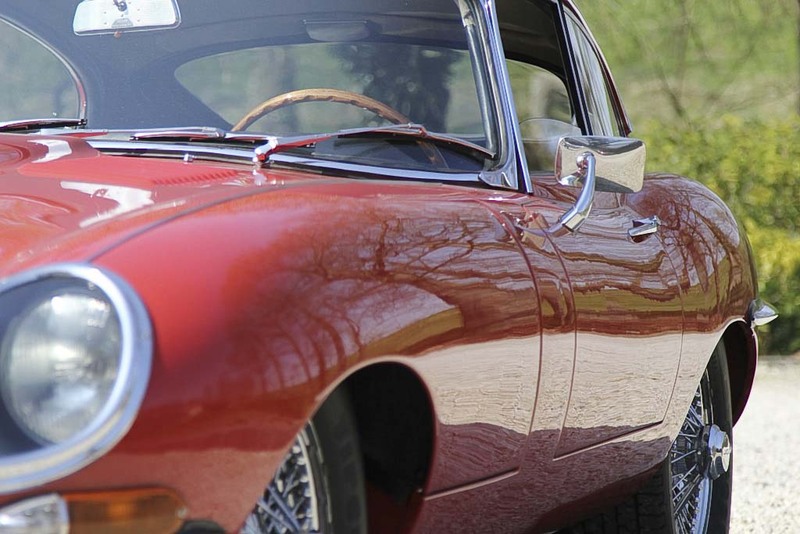 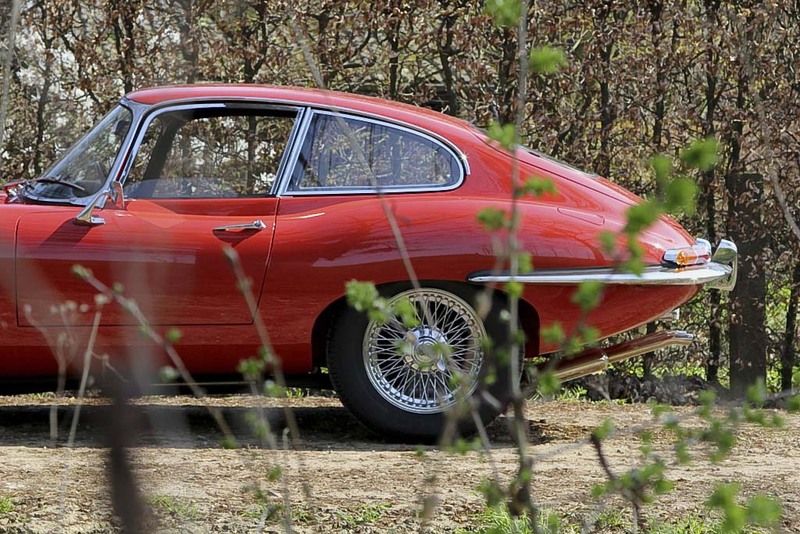 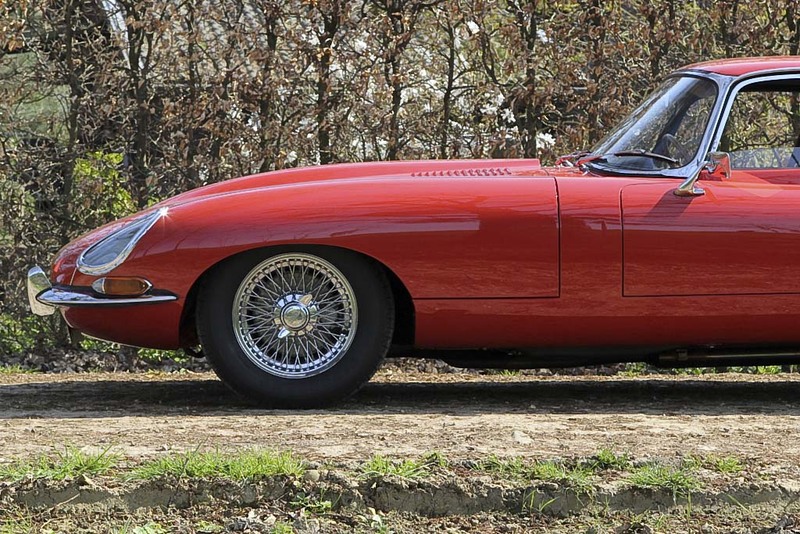 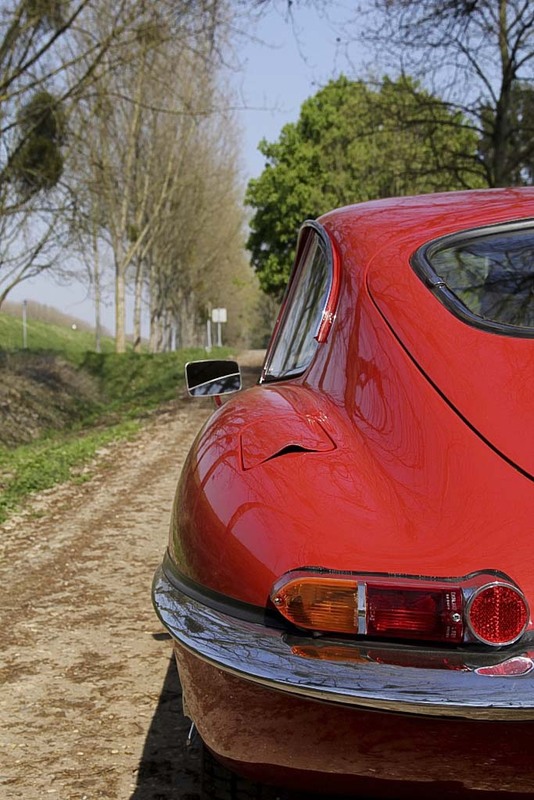 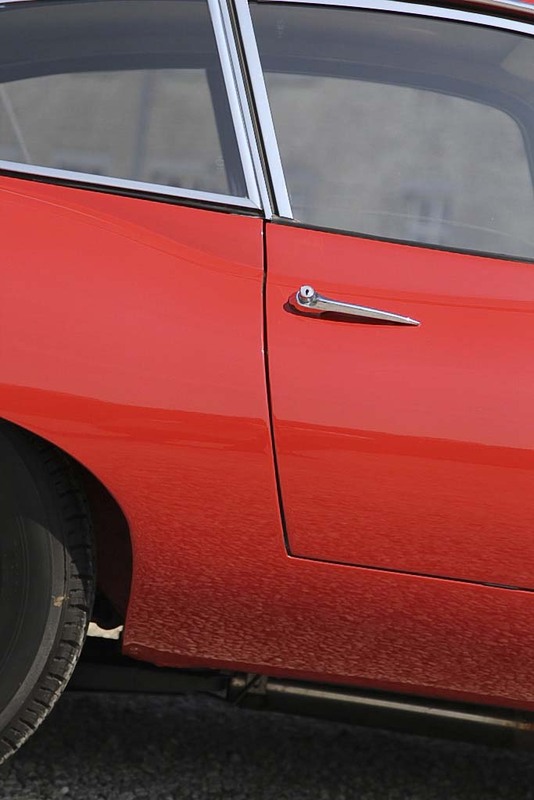 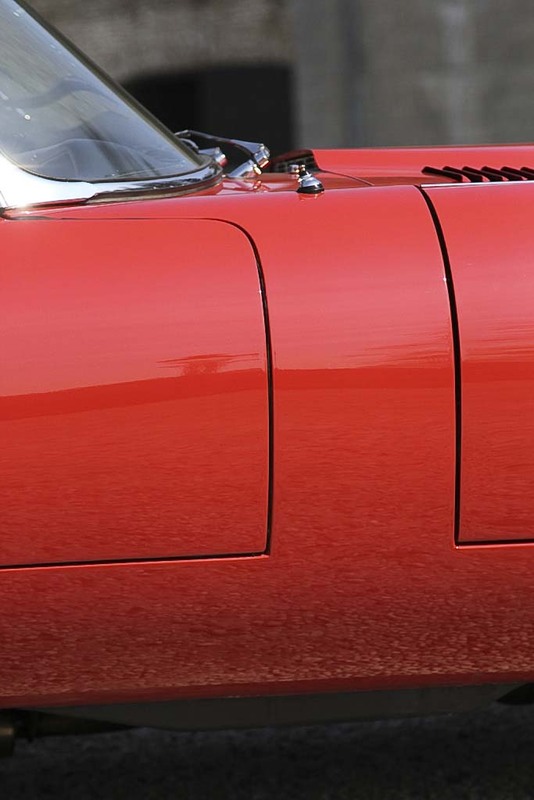 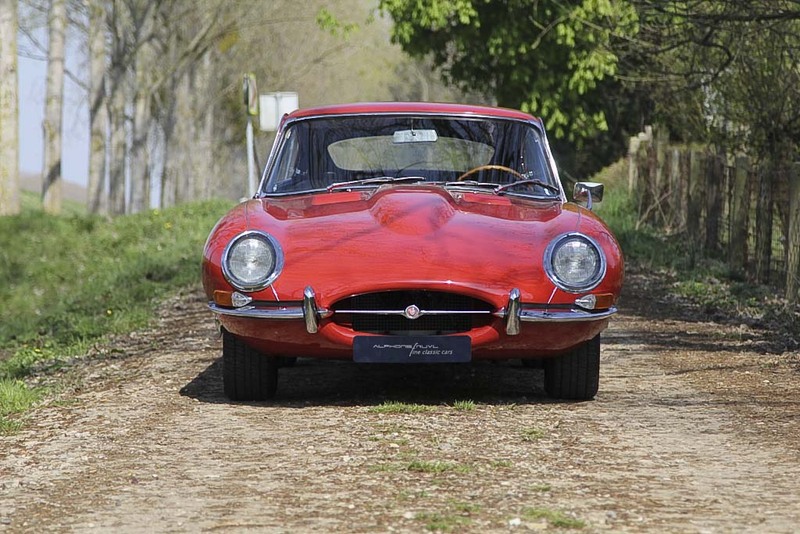 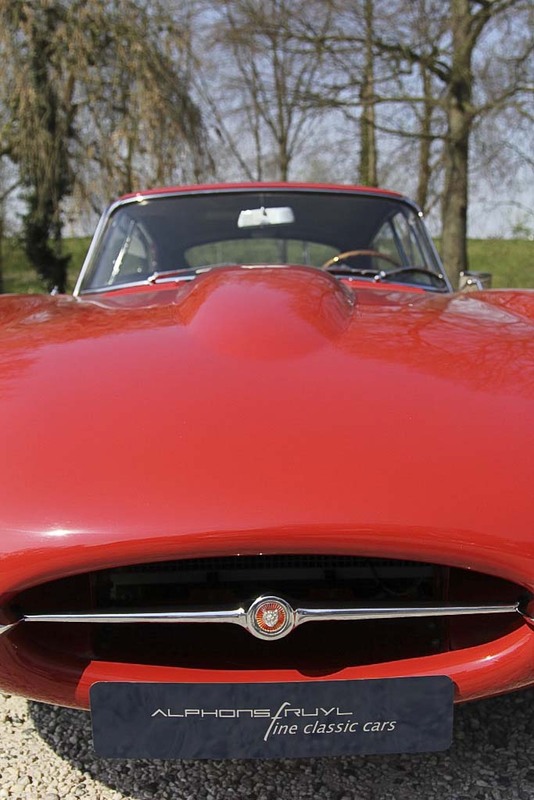 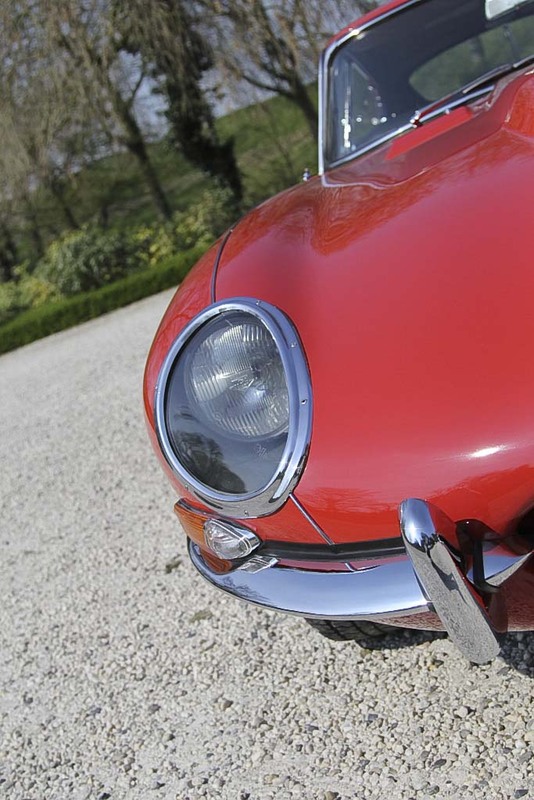 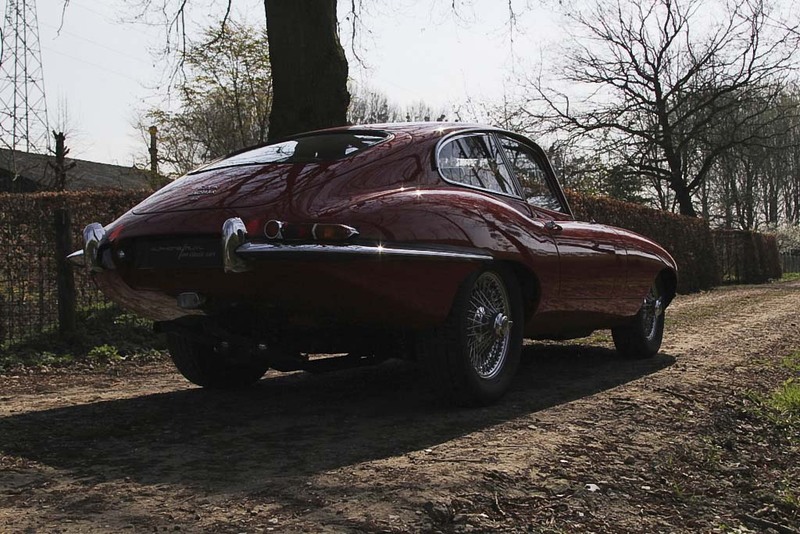 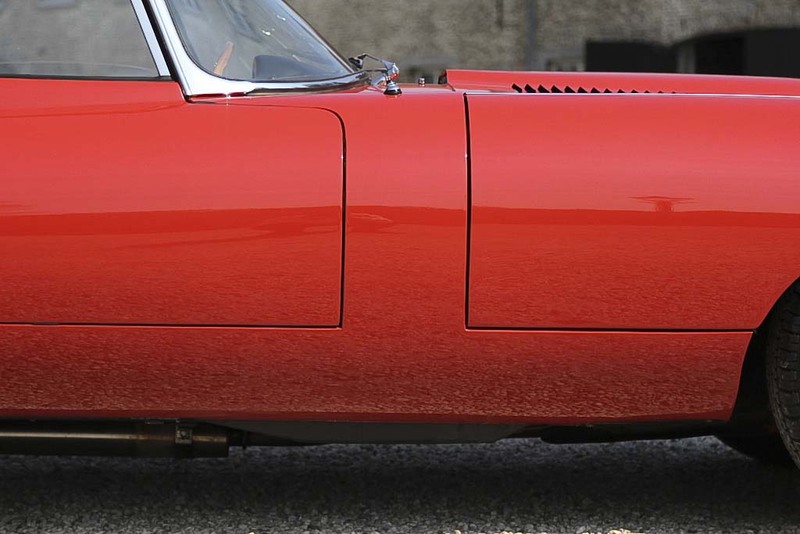 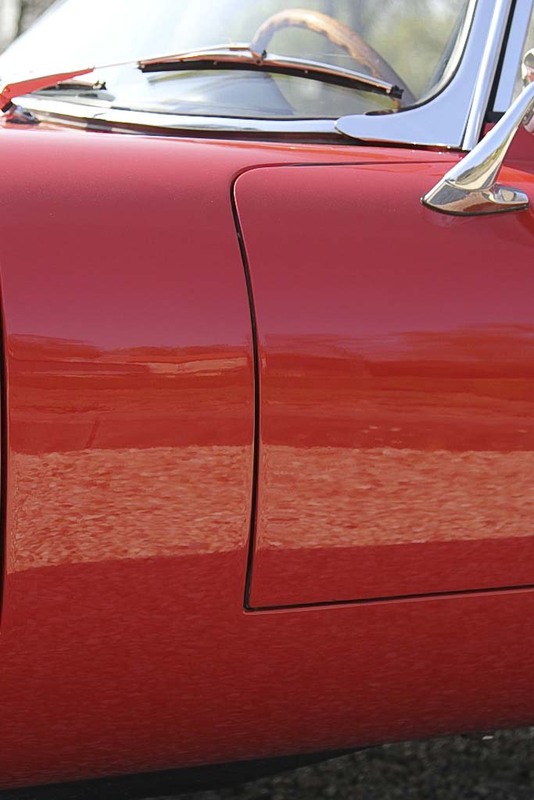 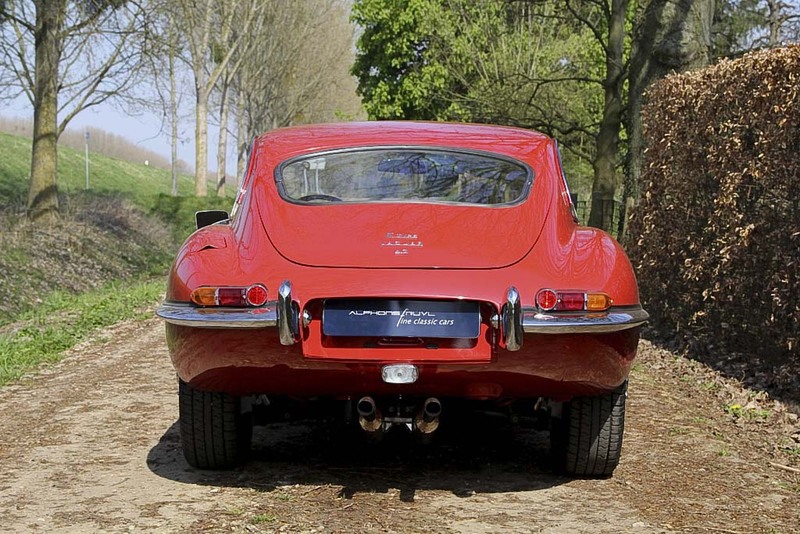 An extremely rare, original, unrestored E-type, on the basis of a bare body (fully picture documented). 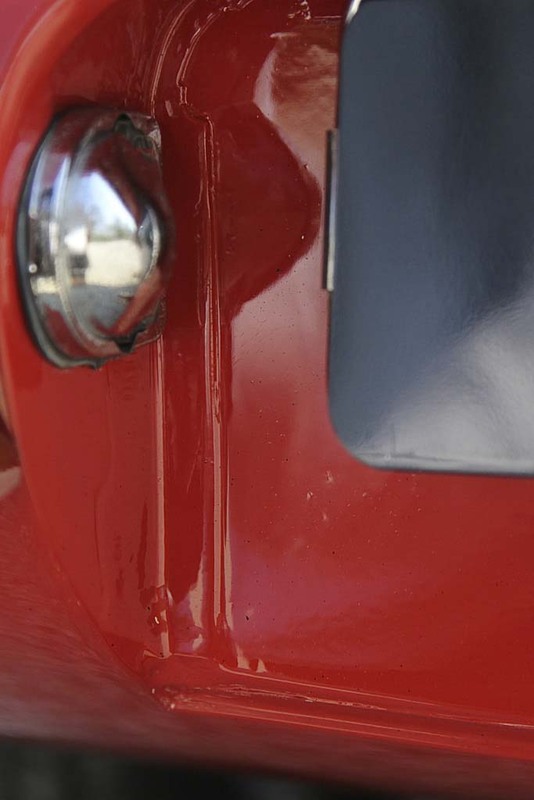 In the year 2000, repainted mainly on the outside. 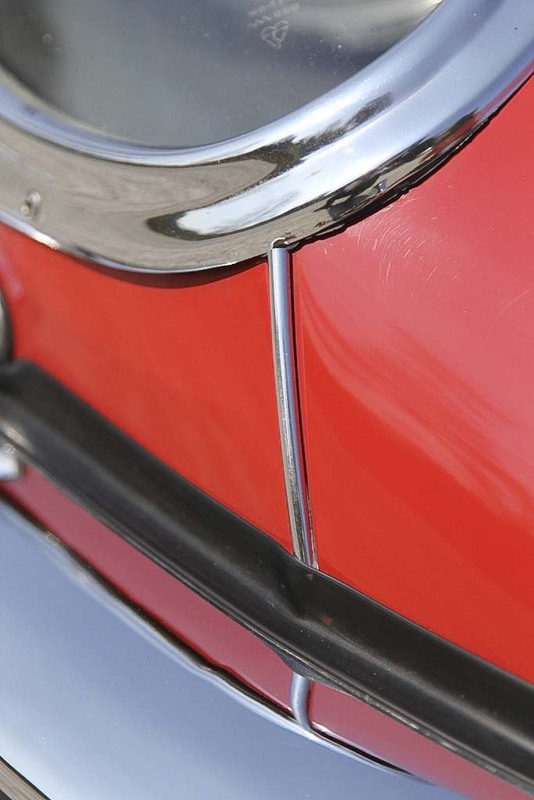 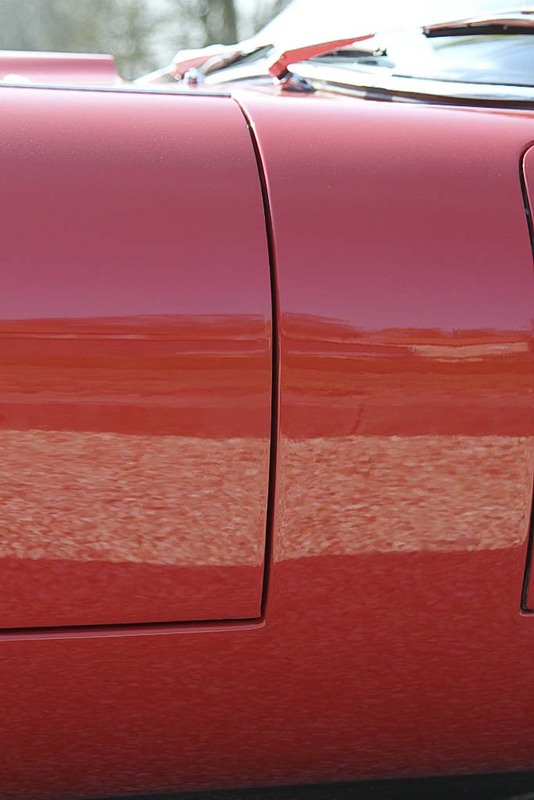 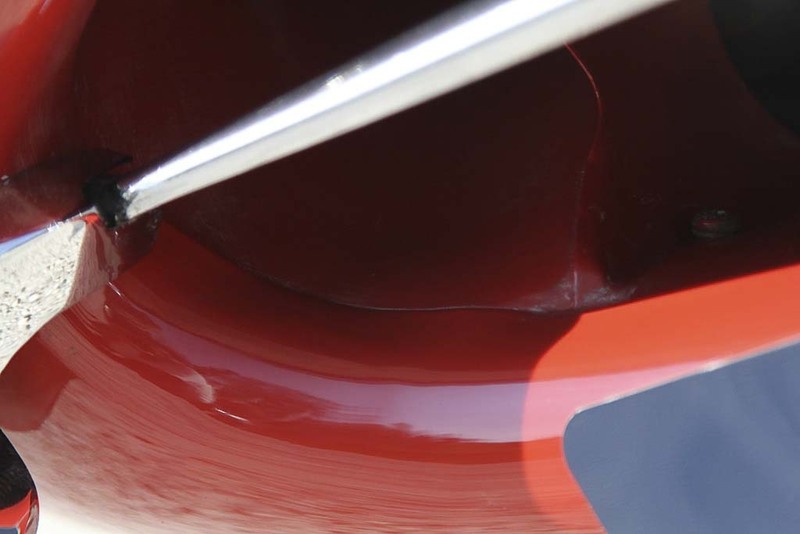 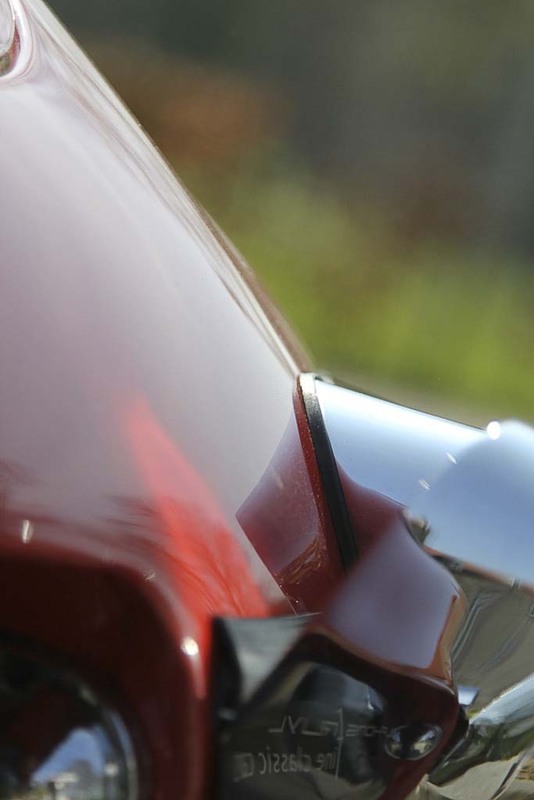 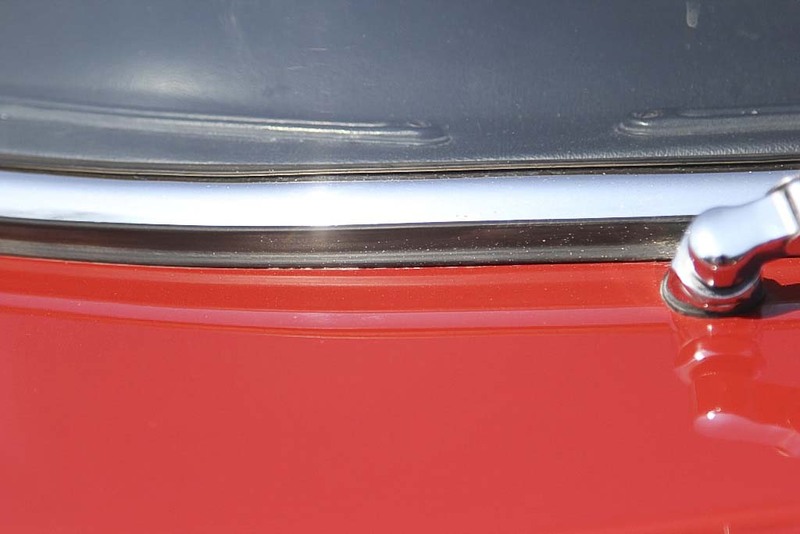 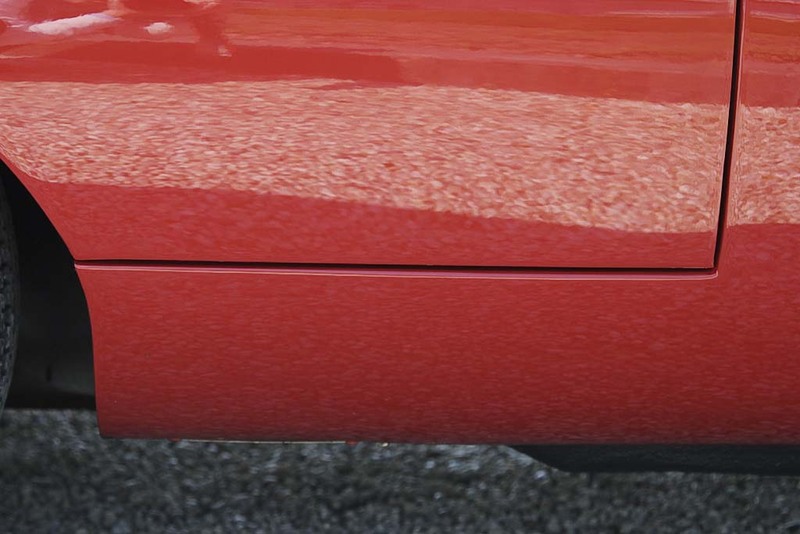 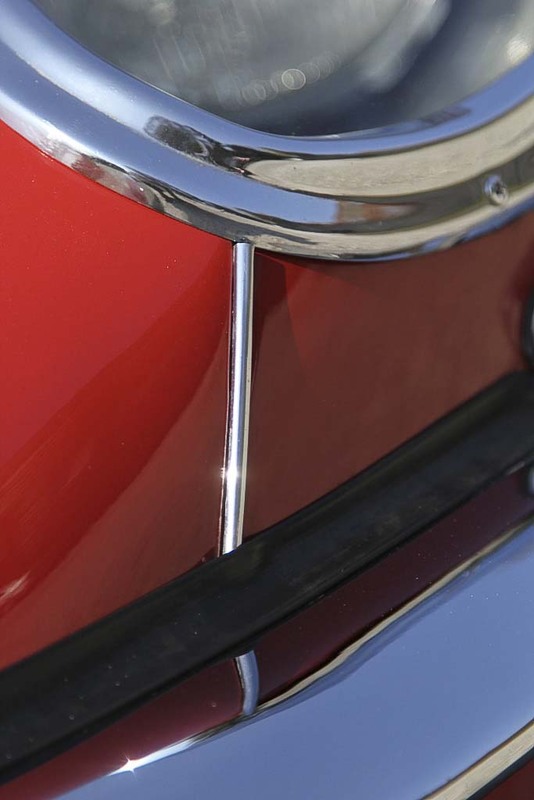 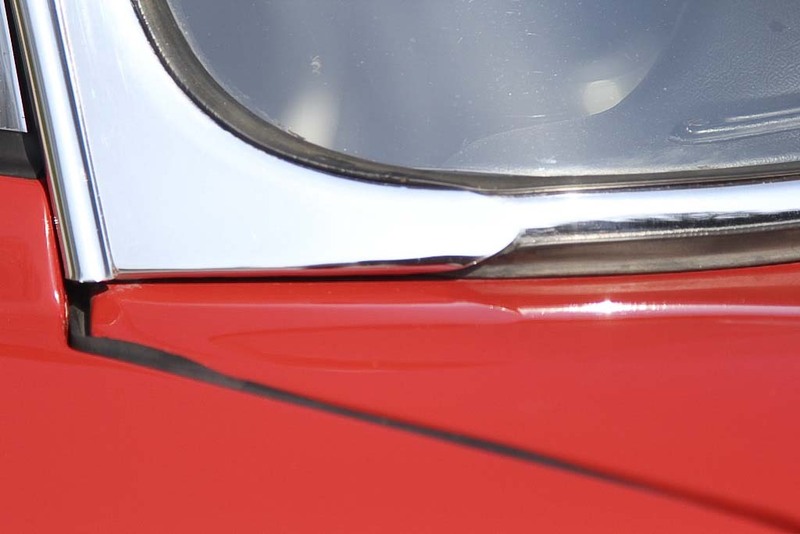 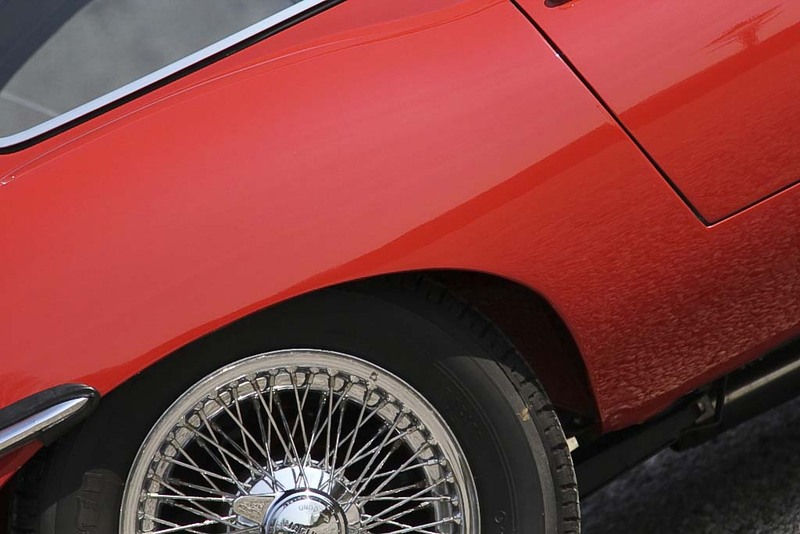 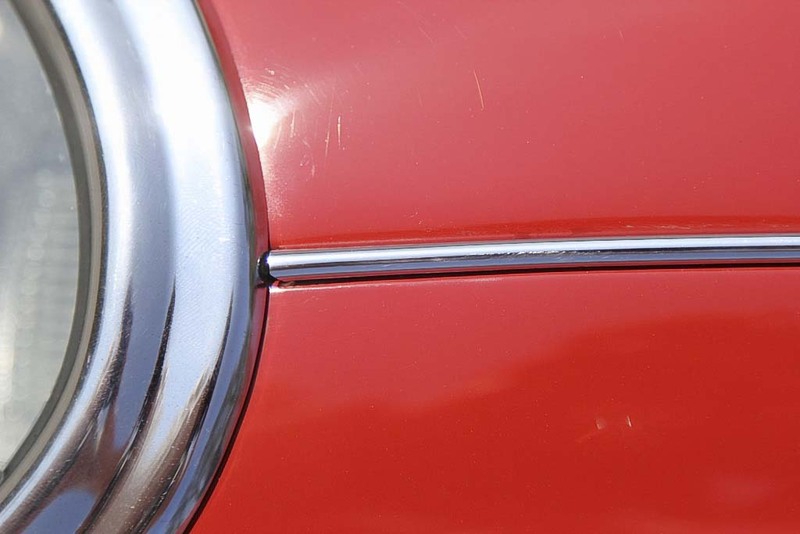 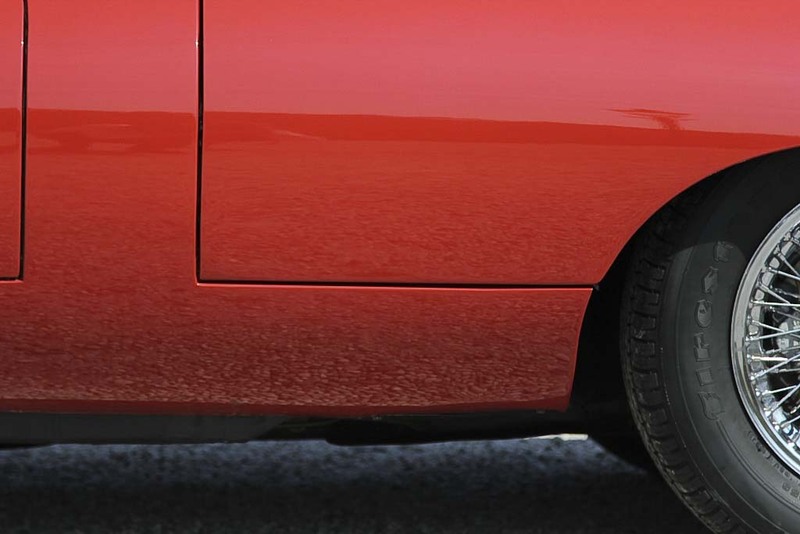 Unique basis, beautiful paintwork professionally executed with virtually no wear. 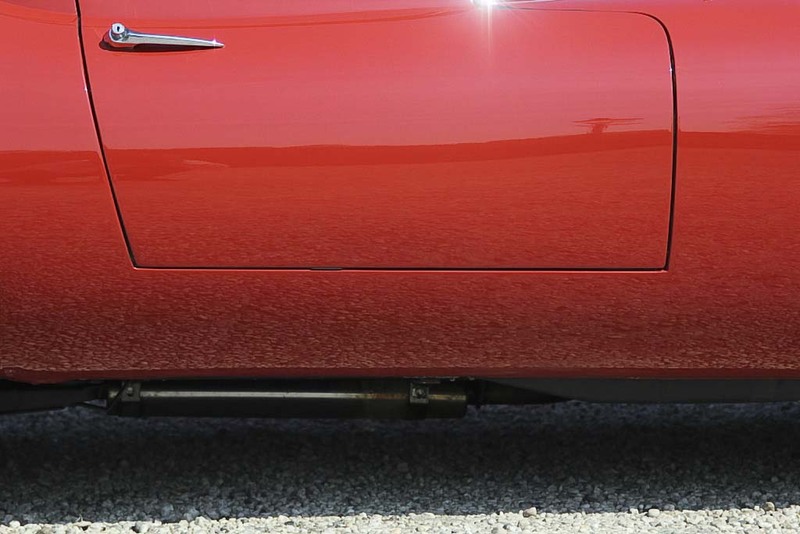 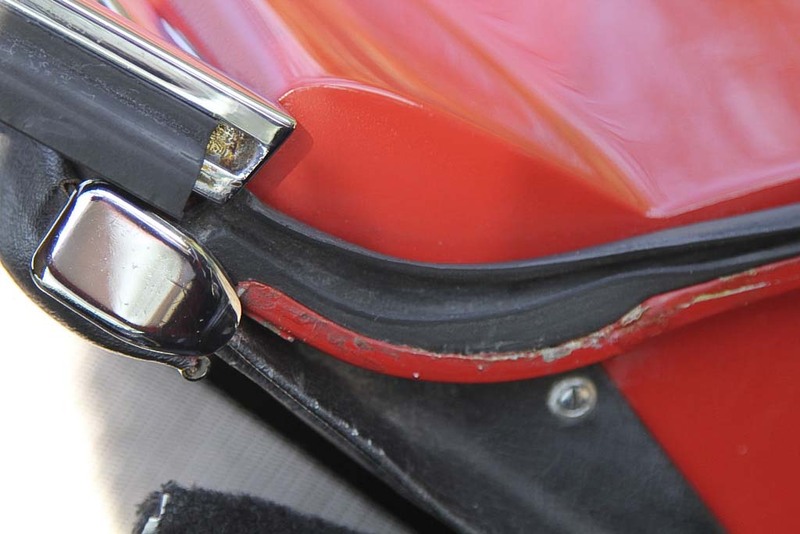 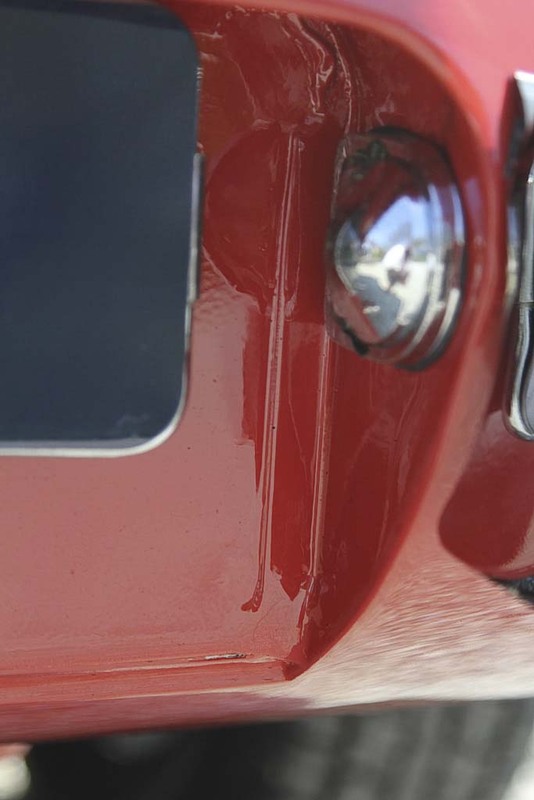 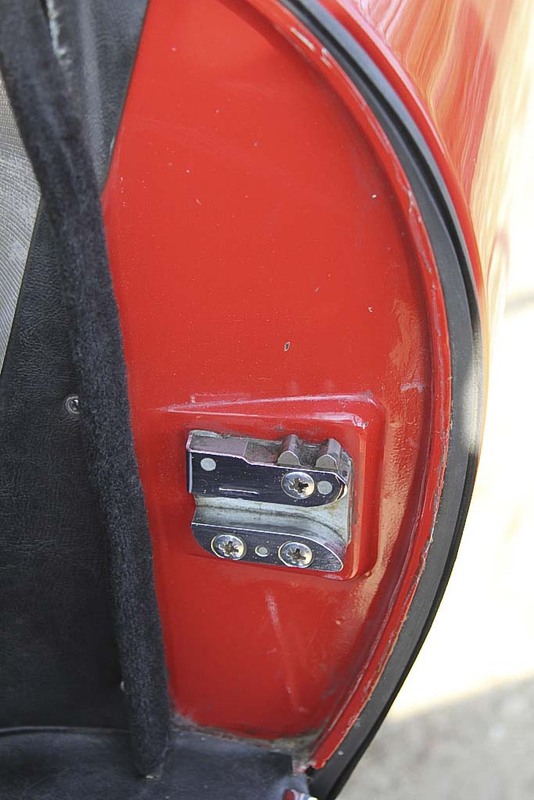 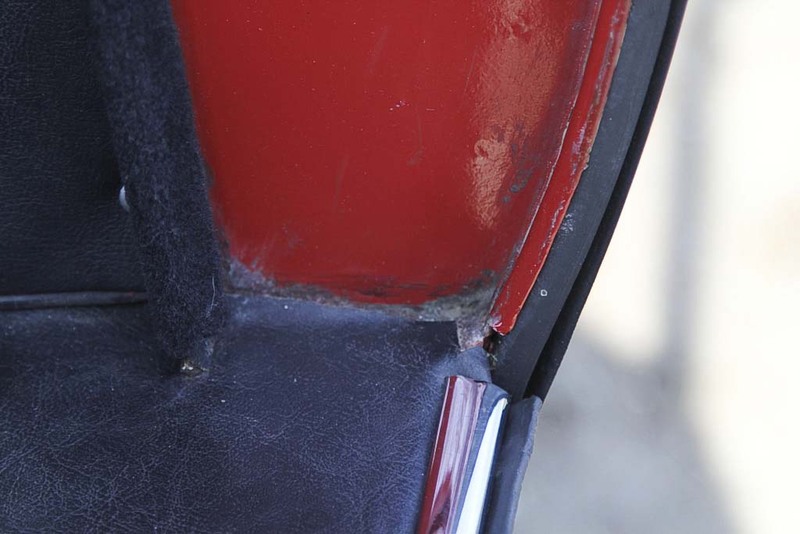 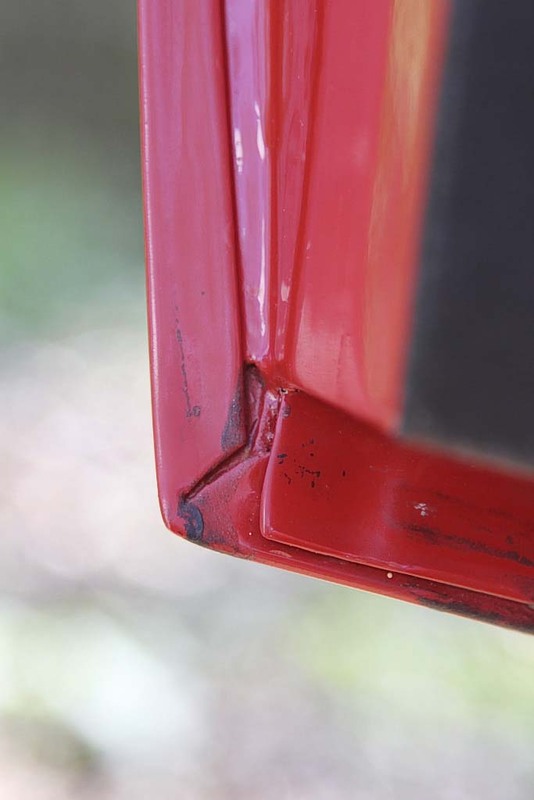 The chassis, the A and B pillars and the entire trunk are still in factory paint, have all original details, seams and seals. 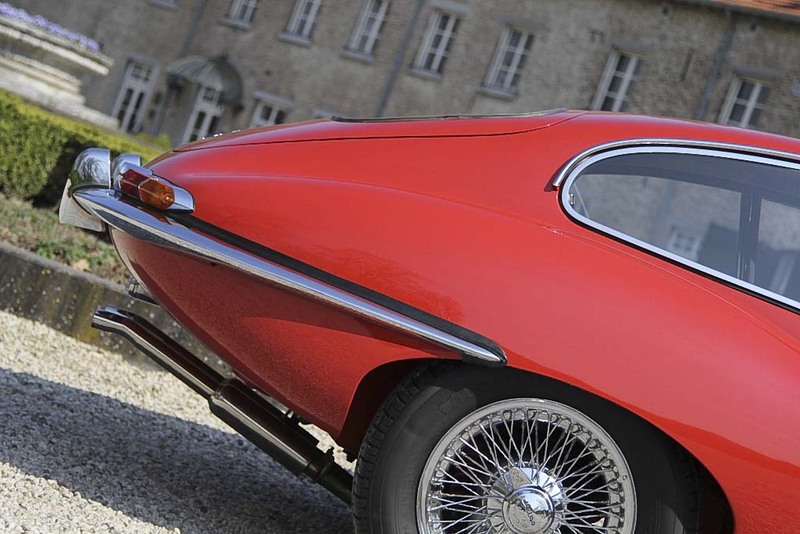 At that time the engine, suspension, chassis and gearbox were overhauled whivh is documented. 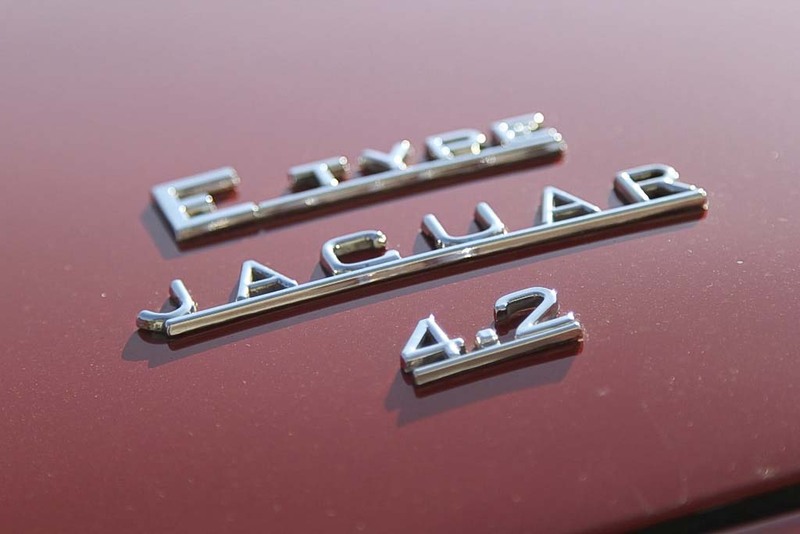 Recently fully serviced, superb driving dynamics. 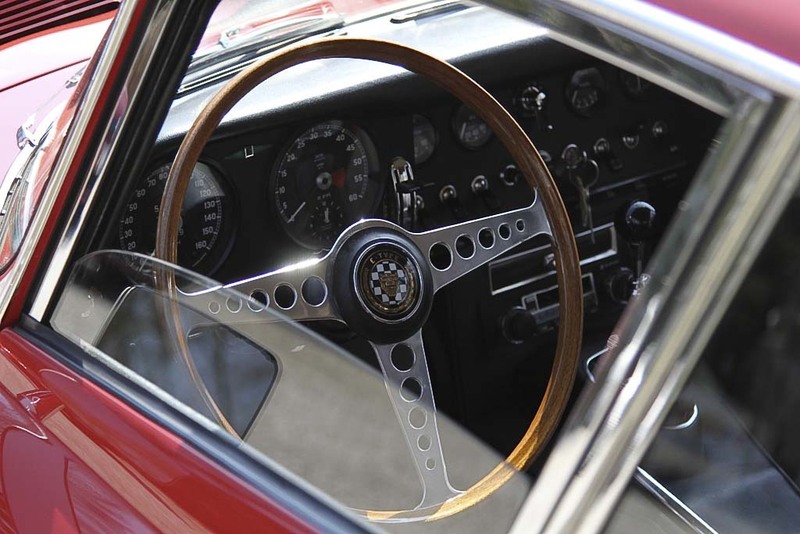 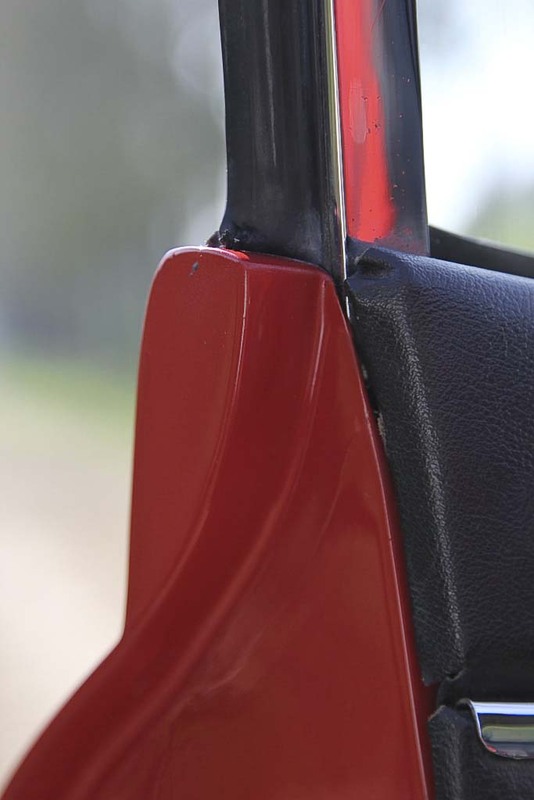 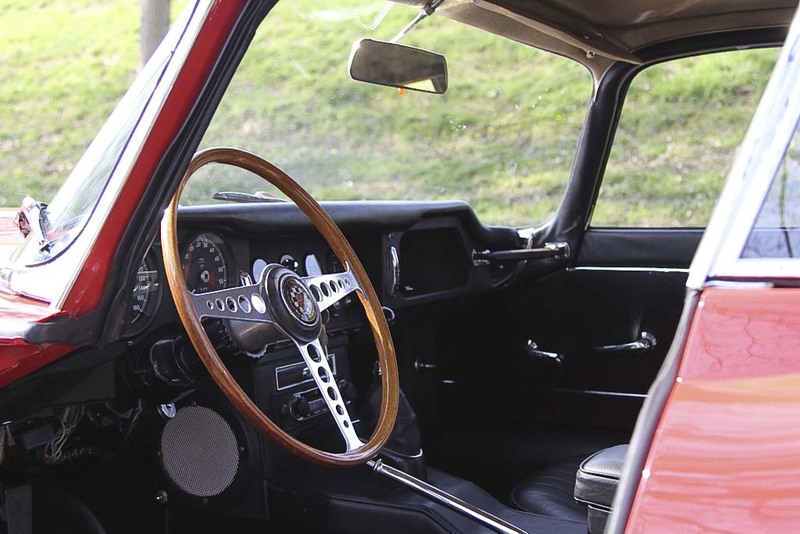 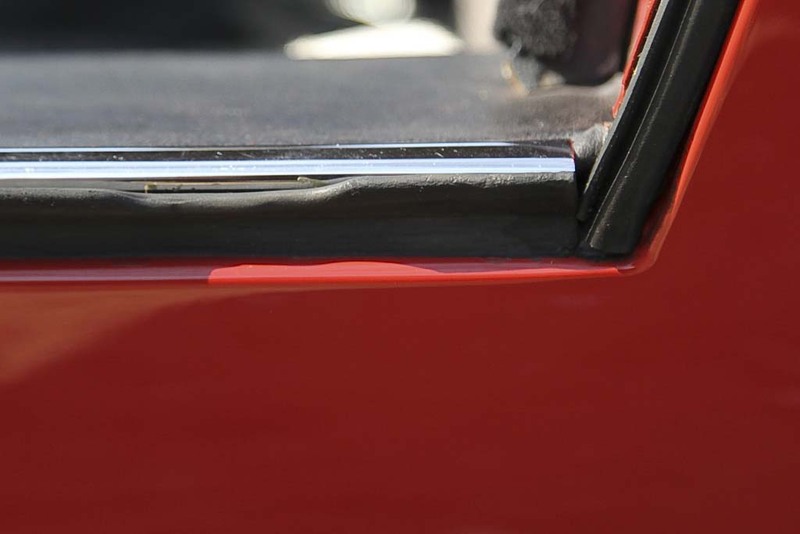 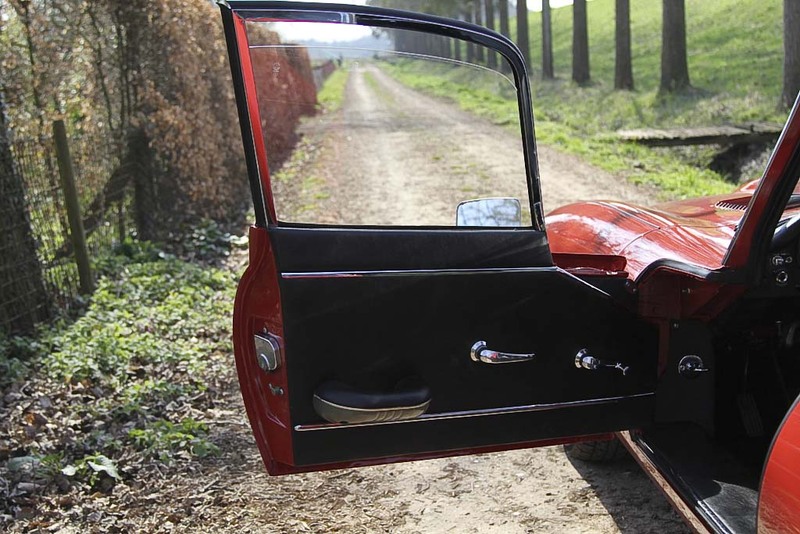 Chrome, original dash board and leather interior are in immaculate condition. 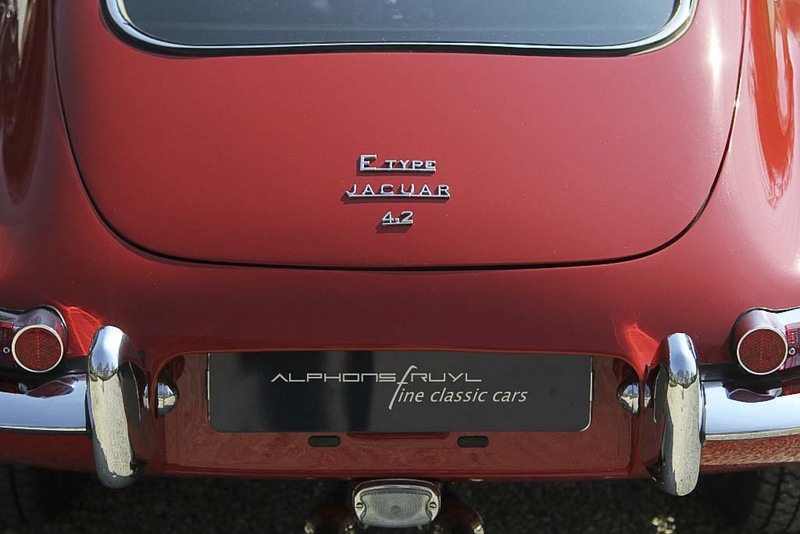 Excellent coupe in all respects with a wonderful documentation.